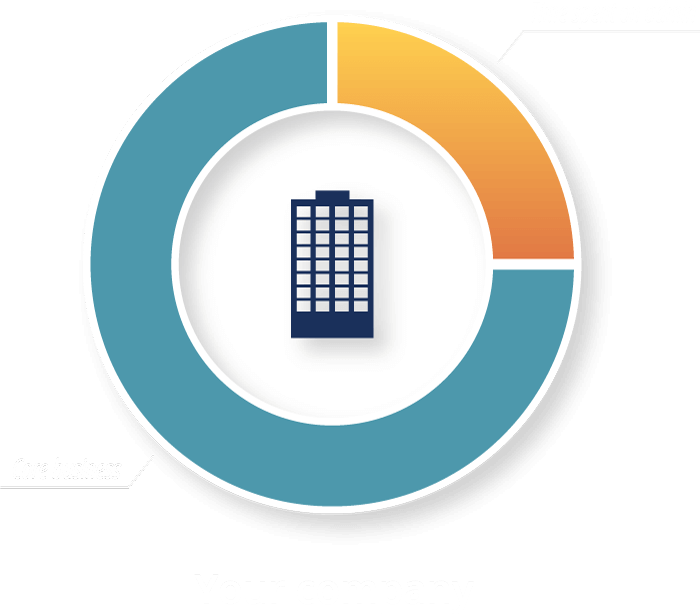 Maximize business health and wellness, while minimizing the costs of business ownership. It all begins here. Fortune 500 resources are now available to small and midsized businesses through Aliat. But how much of that time is spent managing those things you don’t love, like payroll, HR and compliance? 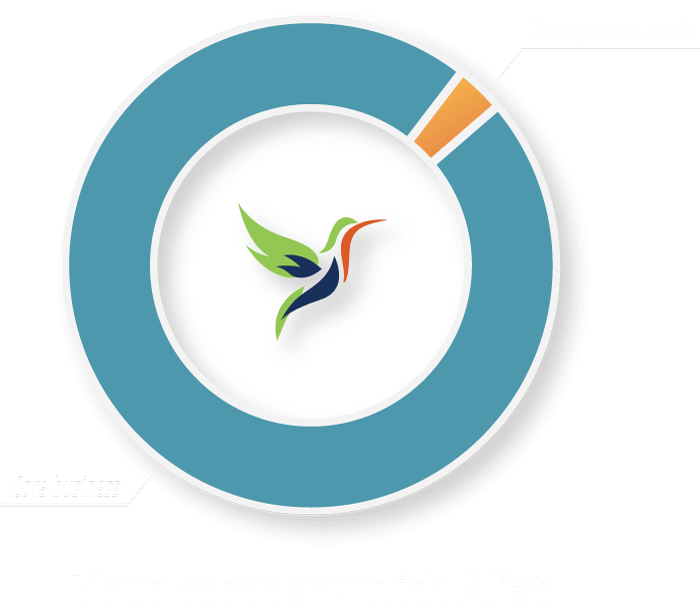 Aliat saves you time and up to 30% on administrative costs. The best healthcare options at the best rates to attract and retain top talent. Lifestyle and wellness resources that boosted employee engagement and ROI. Comprehensive support to manage your back-end: HR & compliance, payroll, and benefits. Pros for all of your HR needs to stay compliant and grow your business. 5-star benefits packages to give your employees the best care at the lowest rates. A proactive approach to risk management to keep your business protected. Boost engagement, health and quality of life through our wellness program. An integrated platform to automate and simplify your payroll process. We have been talking for years that someone should come up with a way for a service business like ours to buy a package of benefits, payroll and HR support. With margins so competitive, it is impossible to increase our wage scale when the fixed costs of administration are increasing at such a fast pace. I have already thought of 5 businesses who should have your program. Employees expect a business owner to instantly be an expert in every administrative function from hiring to PTO. They seldom truly understand how expensive it is for the employer to provide benefits. Employees are very quick to learn how to sign the back of a check, but they have no idea what it takes to sign the front. Now that we’ve gotten into our second year with Aliat, it has taken 80 percent of my workload off my plate.